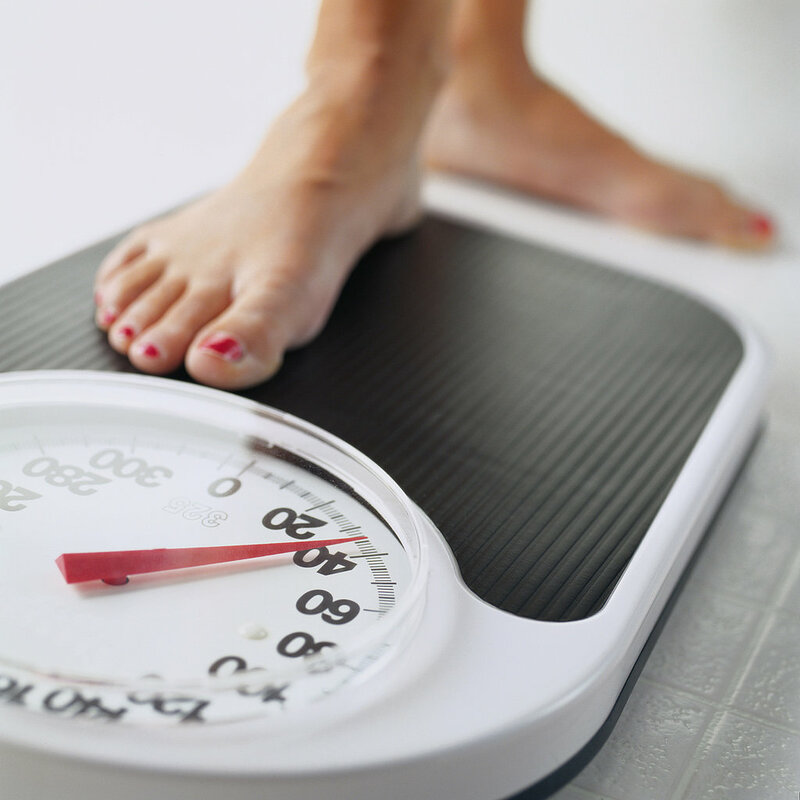 Today I want to talk about weight loss: more specifically, how someone loses weight. Given the recent congressional hearings regarding Dr. Oz and his outrageous weight loss claims – not to mention the myriad other diets and diet books out there claiming miracle-like results – I find that a lesson in the basics of weight loss is in order. And while I hate to be the bearer of bad news, it’s not the carbohydrates, or the high-fructose corn syrup, or animal products, or post-agricultural foods that are making you or anyone else overweight and/or obese. It’s simply too many calories. Similarly, it’s not the elimination of these foods, per se, that promotes weight loss. Rather, it’s a reduction in calories overall (be it through arbitrary dietary avoidances or what have you) that is the final arbiter of how many pounds you lose. End of story. The premise for this, dare I say it, controversial claim stems from a firm understanding of the energy balance equation and how it operates. Unfortunately, numerous diet gurus have tried to persuade the public (for obvious financial reasons) that calories don’t matter and that the energy balance equation is a farce. Well, I am here to tell you that calories absolutely do matter and that any effective weight loss diet must obey the energy balance equation. Any efforts to circumvent or disregard the energy balance equation will wind up being useless and any hopes at losing those excess pounds will be lost. However, the energy balance equation, otherwise known as ‘calories in and calories out’ it a little more complex than what most believe. Leaving the psychological aspects for another day, today we will take a look at the energy balance equation to see how it operates and where most misunderstandings arise. Moreover, we will apply this knowledge towards seeing why most diets (take your pick), do in fact work (to some limited degree) yet tend to fail over the long-term. By the end, I hope it becomes clear that whatever weight loss diet you choose to undertake (given that it suits your goals, needs and preferences), the reason that it works is not because of some arbitrary dietary avoidance(s) (or inclusions) but rather through good old caloric restriction. To read this article in its entirety, visit the guys at Dynamic Duo Training. Also, please subscribe to their newsletter for frequent updates on training and nutrition, as well as fantastic other guest articles from numerous other highly knowledgeable professionals in the exercise and nutrition fields. This entry was posted in Diets, Misc. and tagged Calories, Dieting, Energy balance, fat loss, Weight loss. Bookmark the permalink. STOP abusing the first law of thermodynamics, or more accurately the conservation of energy principle in order to patronize and BLAME obese people and to sell your crap. This “laws” does NOT AT ALL address fat cell regulation specifically, NOR body composition SPECIFICALLY. It is relevant BUT NOT NEARLY SUFFICIENT to explain obesity./ FAR more is going on than mere energy balance,. you scientifically illiterate person…. This is basic stuff, dude…. Please post this. Be HONEST.